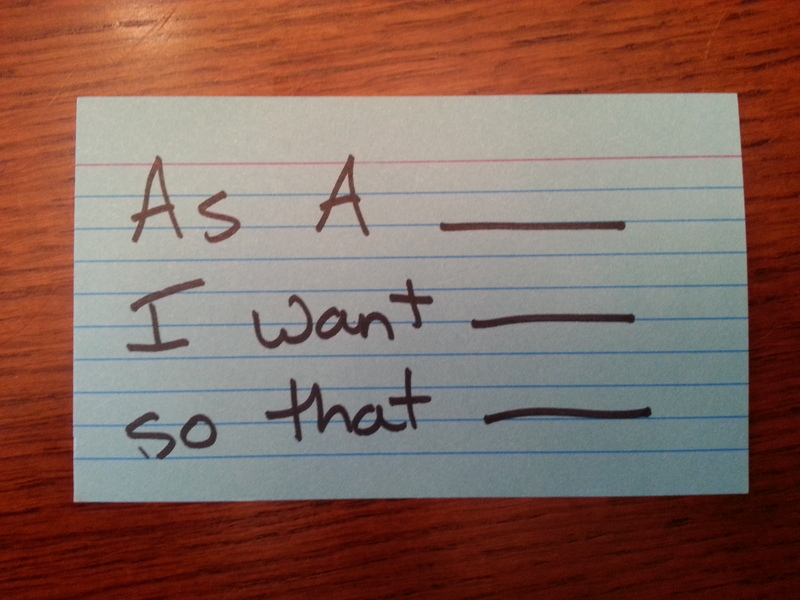 As introduced in the first blog, prioritization is difficult. 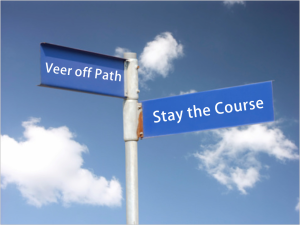 The first and most important question is “should we do this at all?” Once you determine that an effort is worth doing, we have to figure out where it falls relative to the other things in the queue. There are a number of tools that we can use in this effort. Must have: all features classified in this group must be implemented, and if they are not delivered, the system would simply not work. Should have: features of this priority are important but can be omitted if time or resources constraints appear. Could have: these features enhance the system with greater functionality, but the timeliness of their delivery is not critical. Want to have: these features serve only a limited group of users and do not drive the same amount of business value as the preceding items. 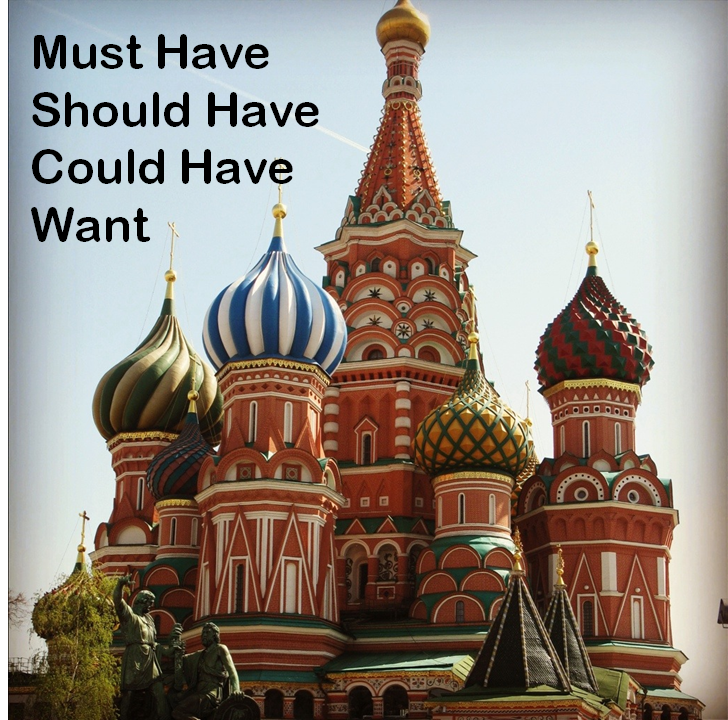 To put MoSCoW in action, we pull a reference from our book, Introduction to Agile Methods. In this example, we are looking at the payment methods that could be offered on a new eCommerce site. 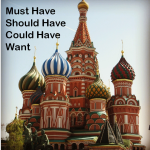 By understanding where each feature falls relative to the MoSCoW parameters, the prioritization is much easier. 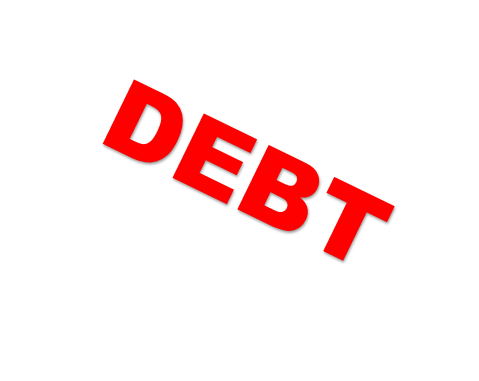 Prioritization – Part 1: Should we do this? As a Product Manager and an Agile Enthusiast, I have lots of conversations about prioritization. It is really tricky. Well, that’s not always true. If you really only have one thing to work on, then I guess it’s easy. For the rest of us that live in the real world, we have to balance multiple number one initiatives in a way that will deliver the most value to the business. 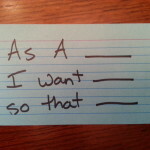 This is a first in a blog series about Prioritization. The very first question that should always be asked when considering something for prioritization is – Should we do this at all? People are too often moving too fast and trying to be responsive to the point that sometimes we stop thinking. One of my mentors had a saying: “This is top of mind, not top of list.” I love that. I first heard this when he called me after just having talked to an important client about a feature they wanted. He was excited and it was a good idea. I asked him if he felt like we should reshuffle our priorities and execute on this newly introduced concept. He paused and took a moment to really think through my question. And then he responded with the now often quoted “Top of mind, not top of list.” That is a fantastic barometer to keep in mind when you have a flash of brillance. It might just be a flash and you need to stick to your existing priority list. Bright, shiny objects can come into view, but they do not always warranted our immediate attention. Having moved from Austin, TX to Des Moines, IA to San Diego, CA, I have had to learn a few things about hiring product managers. In Austin, Product Management is a well-known profession and many talented people who are either natural product managers or trained ones are available for hire. Des Moines, like many areas in the country, is not a product management town. It is full of wonderful, hard working people but with industries centered around insurance and agriculture, there has not be high demand for product management, as a discipline. This is changing, both with the enthusiasm around Agile as a software development methodology and the increasing number of start-ups in the “Silicon Prairie.” The need for product managers is, therefore, on the rise. 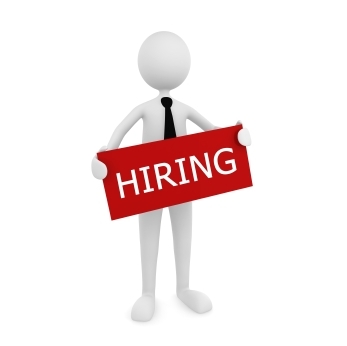 If you are tasked with hiring Product Managers, here are three tips to help. 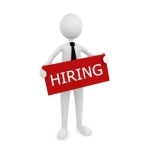 For nearly every job that I have had, I have lacked a job description. Not only am I comfortable with that, I actually prefer it. And I think most natural Product Managers feel the same. Of course, we all want to know the rough boundaries around our job but we tend to be very comfortable with ambiguity. A product manager’s job may range from strategic product visioning to market research to customer interviews to tactical prioritization to sales training to process documentation and much more. What you intend to get done when you arrive at the office may differ completely from your accomplishments at the end of the day. As one of my colleagues so eloquently stated, “A product manager is the CEO of that product” and just like company CEOs, you have to roll with the punches and respond to the needs that are presented that day. 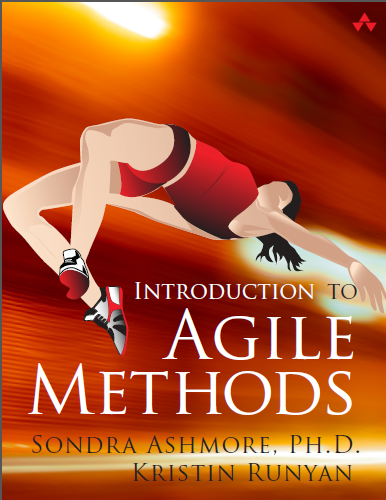 Here is another guest blog from my co-author on the Introduction to Agile Methods textbook, Dr. Sondra Ashmore (@sondra1130). 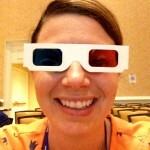 This is her recap of the Agile 2014 Conference in Orlando, Florida. Sondra Ashmore participating in 3D Pair Programming Session. 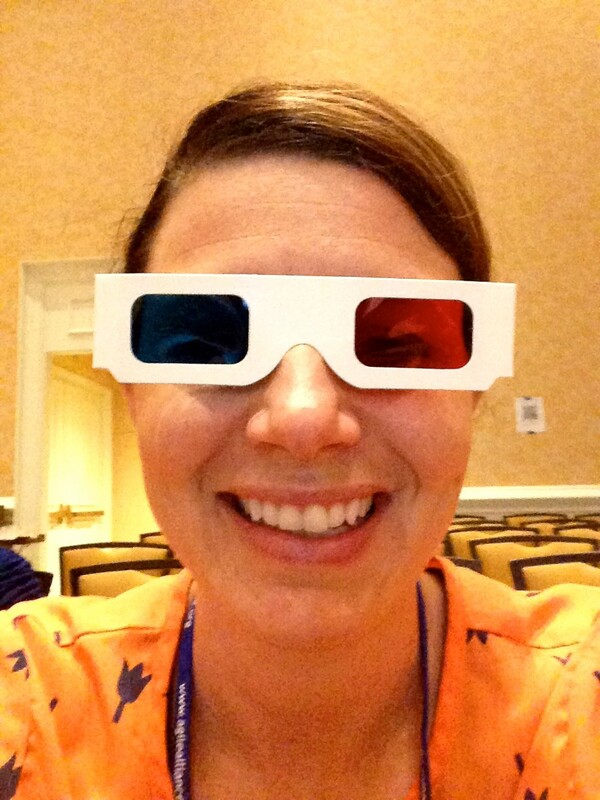 I think I have finally recovered from the excitement of Agile 2014 that took place in the fun and sun of Orlando, Florida this year. I found it very invigorating to spend the week with nearly 2000 fellow Agile enthusiasts from around the world. When I initially signed up for the conference, I decided to fill my schedule with a variety of different sessions from the wacky (Agile Karaoke) to the more traditional (Agile Enterprise – Are You Ready?) and finally some research sessions to satisfy my academic side. I was glad I did because it helped me get a general feel for the current trends in Agile and forced me to look at my world in a new way. The fact that I can title this blog “Lessons from an Author” is both amazing and surreal. You see, my first book was just published so I guess I can officially say that I am an author. (Buy it here!) Holding the book in my hands led me to reflect on the last 18 months and the journey that my co-author, Sondra Ashmore, and I have been on. For what they are worth, here are the lessons that I have learned along the way. When writing a book, or doing any meaningful and challenging undertaking, you must have persistence. This is obvious, I know, but let me share the backstory. There were two chapter in our Agile textbook that were particularly difficult – the chapter on roles and the one on culture. Not that we didn’t have plenty of content, that was never the problem. It was trying to figure out a way to convey the information in a logical and cohesive fashion. Each chapter was re-written nearly from scratch three times. By the time you are writing a chapter for the third time, it is easy to get frustrated, depressed, aggravated, annoyed (can you tell that the memories are still fresh??) and a whole host of other emotions. This is when you need someone to pull you back to the surface. In my case, I was lucky to have Sondra. In my time of doubt, Sondra reminded me that this is the time and circumstances that separates published authors from those with unpublished work sitting in a drawer. It is persistence. Pure and simple. There are lots of great writers out there. But persistence is the distinguishing trait for true authors. For the final blog post in our series about our upcoming book, Introduction to Agile Methods, we are going tackle the cultural impacts of an Agile implementation. Agile is a simple set of concepts to understand (once you read the book, of course) but that doesn’t mean it is easy to implement. It can be challenging for organizations to adopt principles like self-organizing teams, continuous improvement and frequent delivery. This chapter examines creating an Agile culture from the perspectives of a team member, manager and an executive. There is so much great content in this chapter, it is hard to pick one excerpt to spotlight. We chose the executive viewpoint and how important it is for the executive sponsor to embrace the change and provide consistent leadership. An Agile transformation is challenging for most organizations. Some command and control managers will fight the change, offering dire predictions of failed projects as examples of why this is a bad idea. Developers may not embrace the increased accountability and transparency, and some may choose to leave the organization. 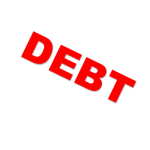 There are new expenses in the form of seating arrangements, training, and Agile tools that may stress the budget. Agile transformations also have a history of bringing chronic issues that the organization has ignored for years to the surface where they must be confronted. All of these are reasons why an executive might abandon the effort and simply revert to what is comfortable (but ineffective). 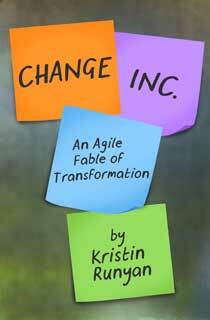 Any change worth making is going to require effort, and Agile is no different. The strong Agile executive will work through these issues without wavering on the commitment to Agile. One of the amazing things about co-authoring this Agile textbook (Introduction to Agile Methods) with Sondra Ashmore has been the opportunity to learn new things and research other methodologies. For our excerpt from Chapter 8, Tracking and Reporting, I had the opportunity to research Feature Driven Development (FDD) and a great concept called Parking Lots. Here are the Learning Objectives for this chapter and more on FDD Parking Lots. FDD incorporates an excellent way to track progress on larger projects where many activities are contributing to a cohesive whole. For our Cayman Design project, we want to create and sell weather-related calendars to customers; this is a large departure from the other features in our weather app because we have to consider inventory, shipping, and payment details. An example of an FDD parking lot might look like what is shown in Figure 8.7. This tells us that the feature “Collect Customer Information” consists of seven stories totaling 32 points. At this moment, we are 75% complete, and the feature is needed by August 2014. The color on the story can indicate its health, this particular story being yellow, meaning it is in jeopardy. Although this is an interesting depiction of information, it is not necessarily more valuable than any of the other Agile tools we have discussed—that is, until you add many other components, and then the picture painted by the FDD parking lot is incredibly useful (see Figure 8.8).